For over 60 years the south/east corner of Blackstone and Olive has been the place to go for exhaust and brake work. Cal-State Muffler & Brake Inc started as Cal-State Muffler, though the name has changed and we have gone through a little remodeling. We are still the place to go for exhaust and brake work; Frank Cortez has been a part of Cal-State Muffler for over 35 years. Through the years, we have made available to our customers additional services and now we can confidently say “We're Not Just a Muffler Shop”. — If you have any automotive problems check out our services page and see if we can help you with your problem. We use nothing but the highest quality parts and we can handle anything on the list above. If you have any questions give us a call at (559) 268-9866 or e-mail us at calstatemb@yahoo.com. We are conveniently located in the heart of Fresno at Blackstone and Olive. We're committed to maintaining the same quality of service for every individual. Our office and waiting area is now upgraded to "green". Our Porfolio speaks for US!! 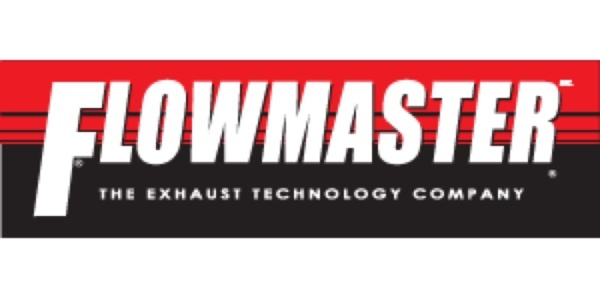 Flowmaster and Magna Flow From single and dual exhaust from 1½ to 3” exhaust systems. 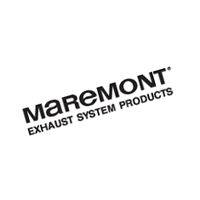 Experienced exhaust specialists. 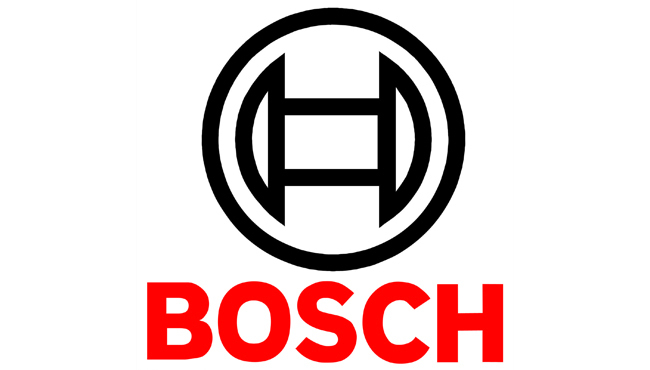 We work on Foreign and domestic brakes. We can handle most cars, light duty trucks and vans. Complete front-end work including rack and pinion, shocks and struts. 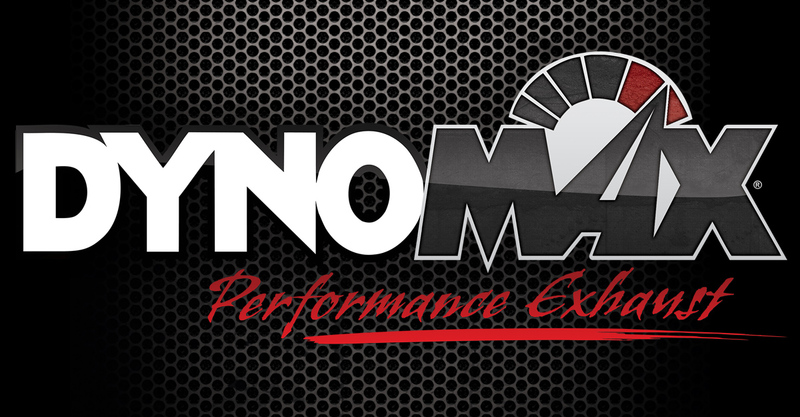 Timing belts, water pumps, radiators, hoses, heater core. We got the best prices in Fresno! Good Prices! & Best service in Town!